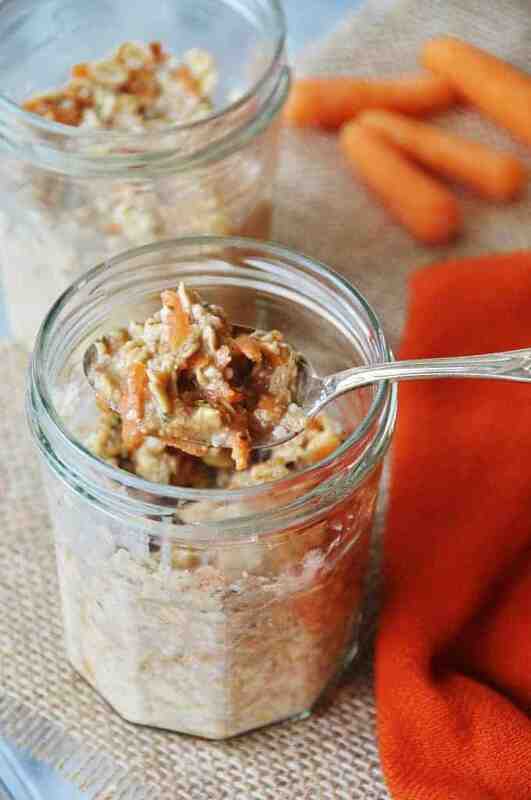 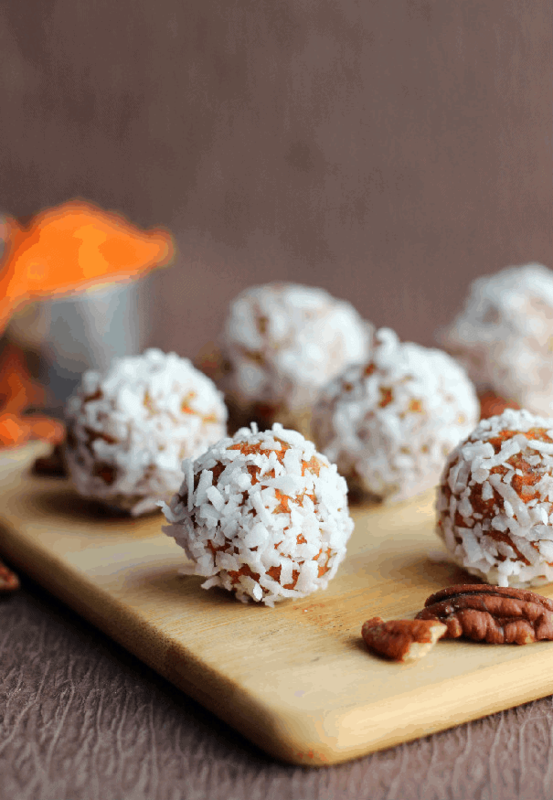 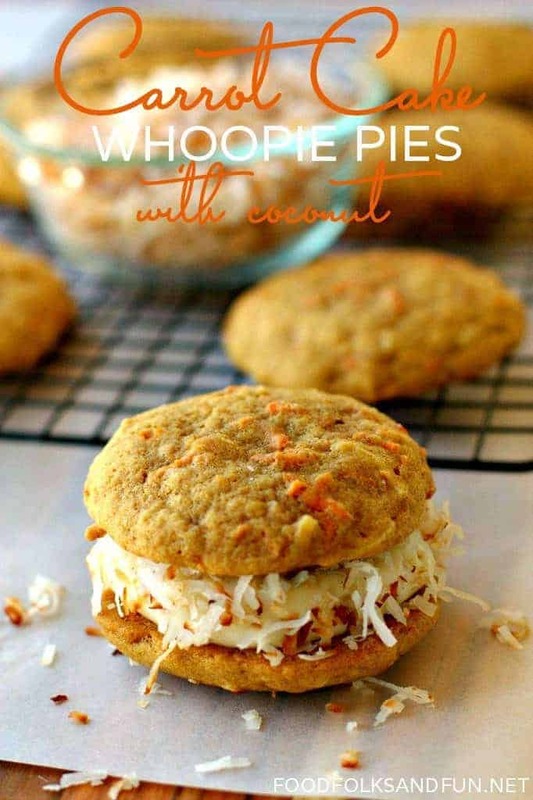 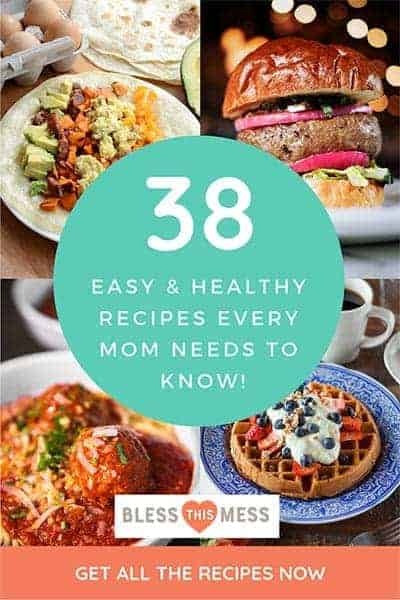 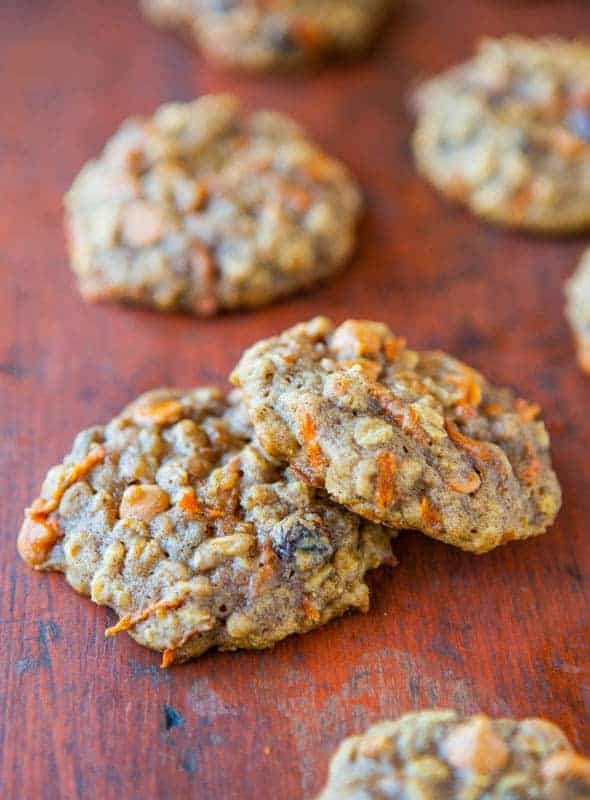 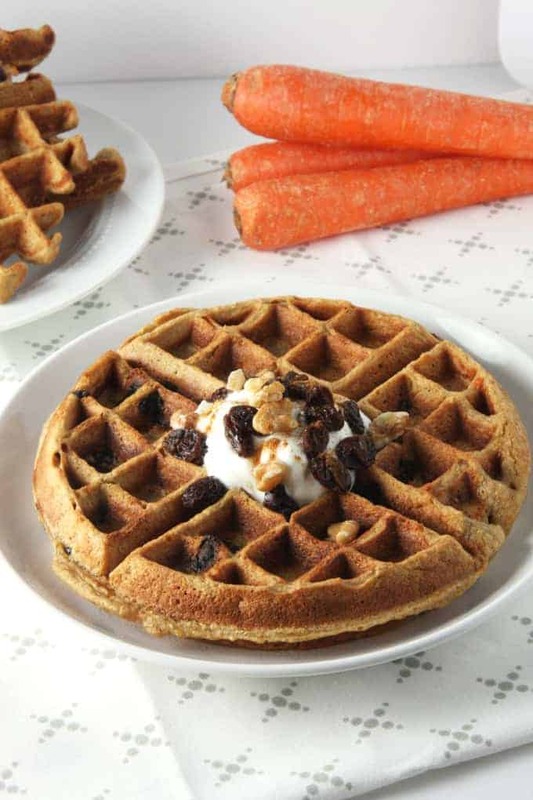 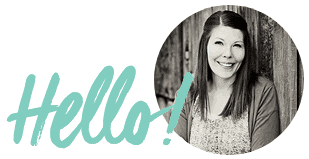 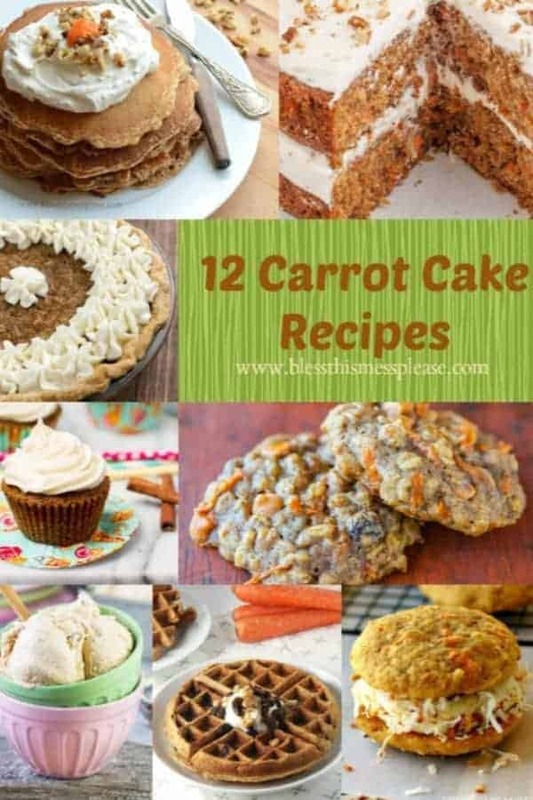 Recipes > Breakfast & Muffins > Carrot Cake Recipe Roundup – so much more than cake! 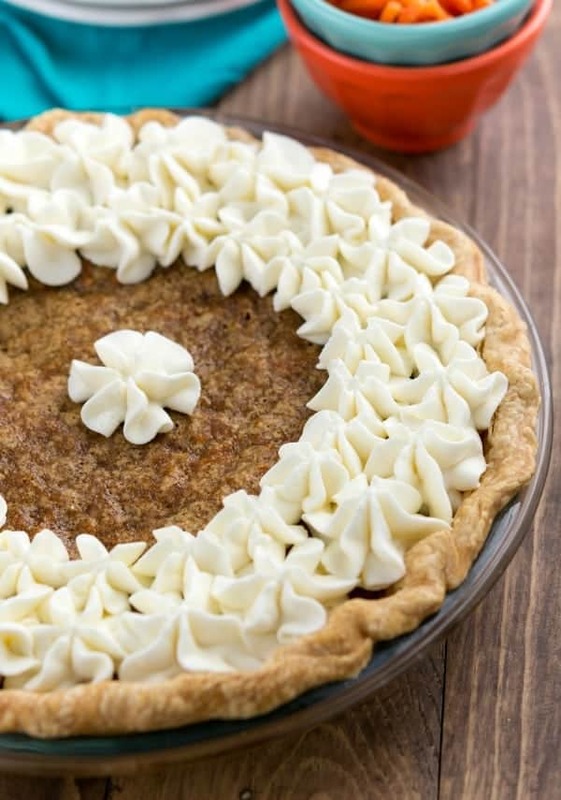 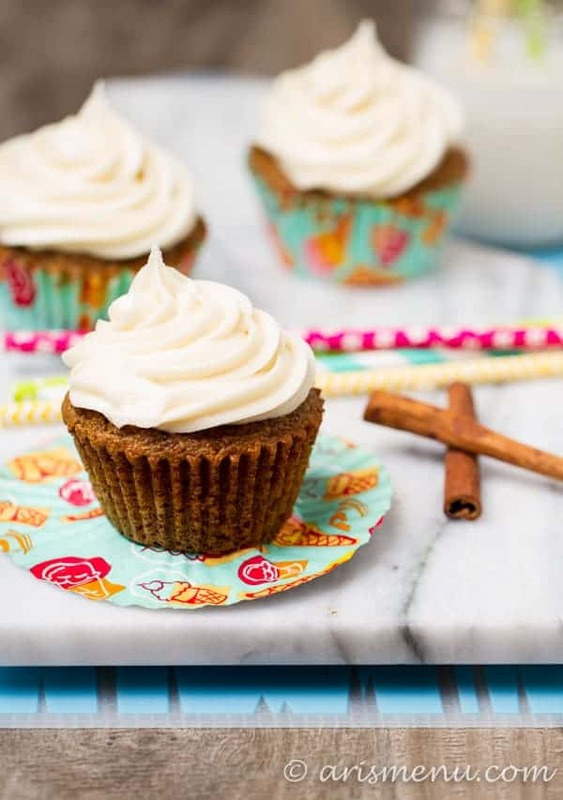 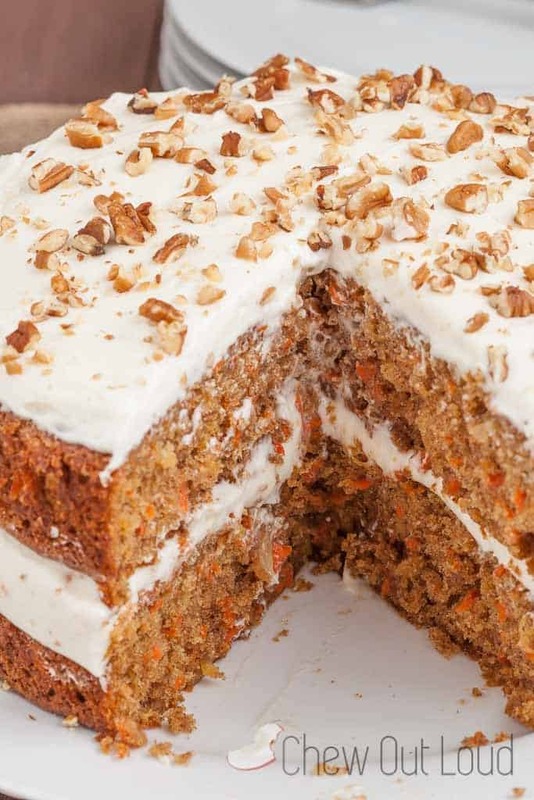 Enjoy this fun recipe collection and get inspired by all things carrot cake. 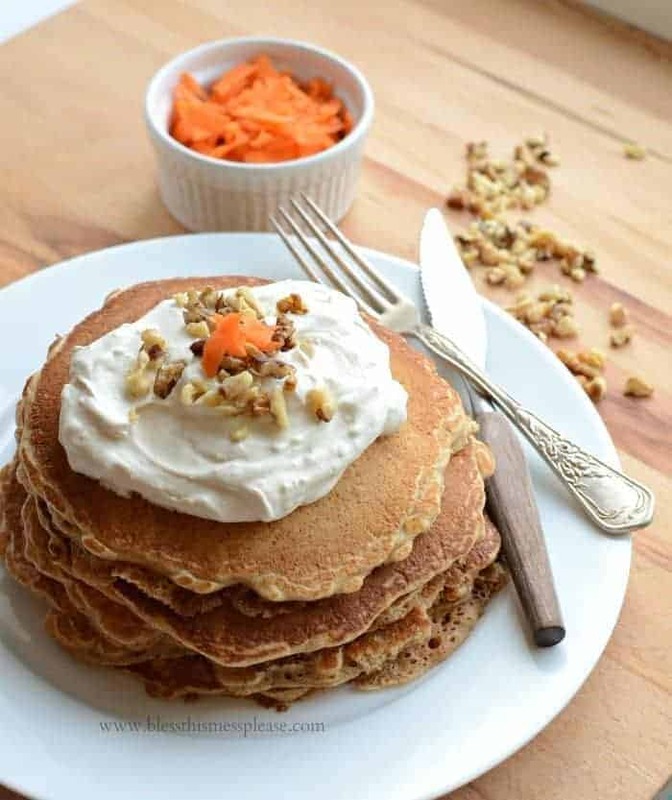 I loved those carrot cake pancakes yesterday so much that I thought a delicious carrot cake recipe roundup would be just the thing for today. 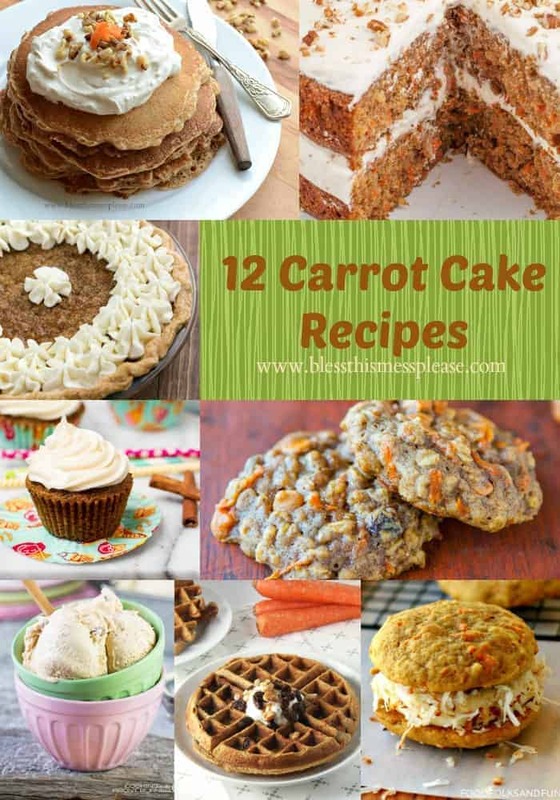 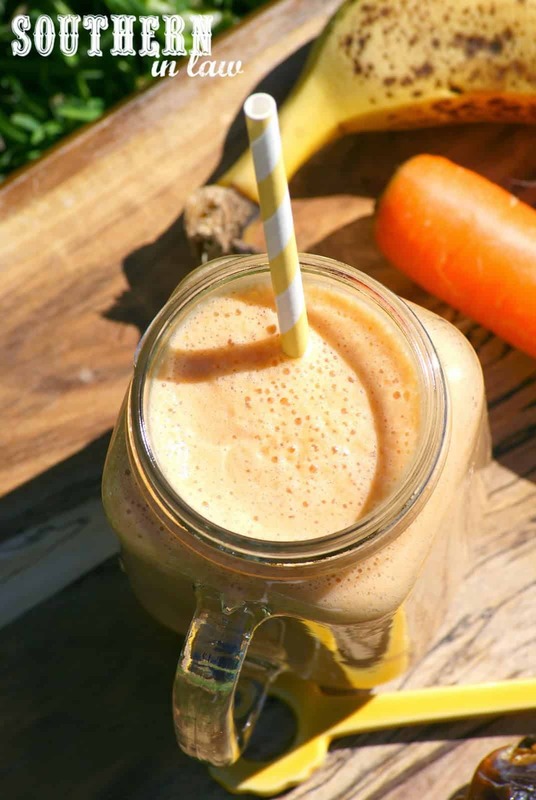 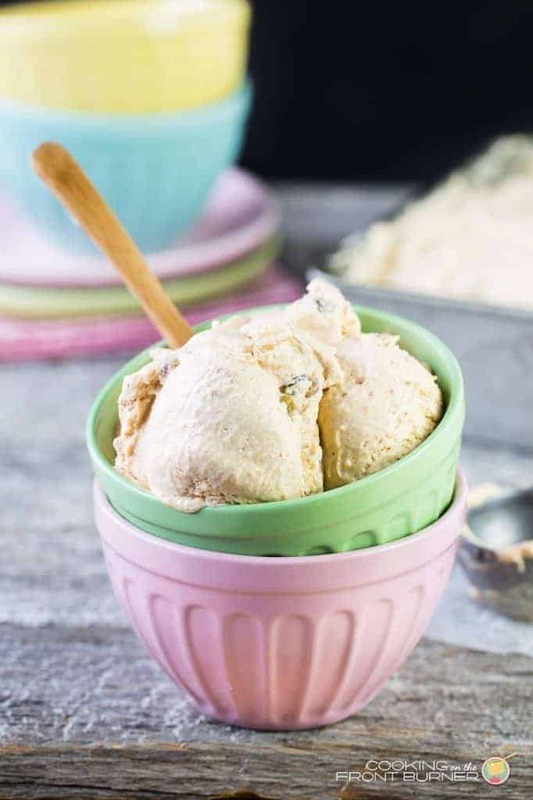 The more research I did the more I realized that delightful carrot cake flavor is perfect not just in cake but in all kinds of things like smoothies, cookies, muffins, waffles, and more!